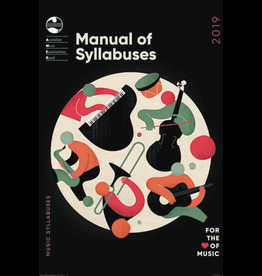 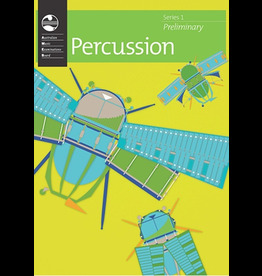 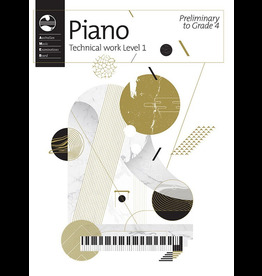 Contains all of the technical work required by the AMEB Percussion Syllabus for examinations from Preliminary to Grade 4. Collection of graded repertoire for AMEB Violin exams. All exam repertoire requirements can be fulfilled with this collection of graded pieces for AMEB Percussion exams. Collection of graded repertoire for AMEB Clarinet exams. 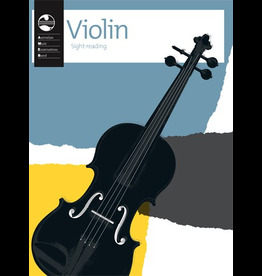 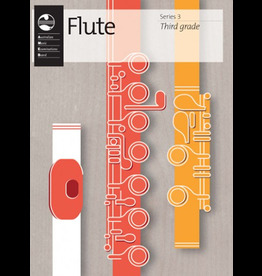 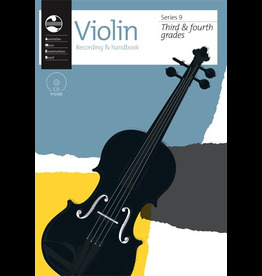 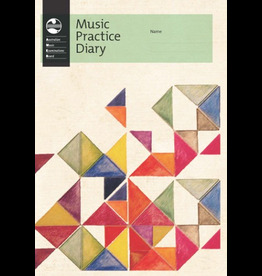 Contains examples of the kind of sight-reading material candidates may encounter in examinations from First Grade to Eighth Grade. 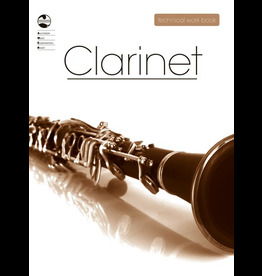 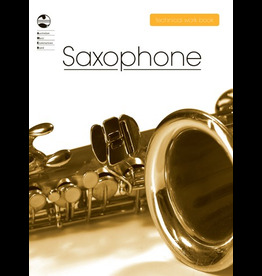 Contains all of the technical work required by the AMEB Clarinet Syllabus for examinations from Preliminary to Eighth Grade.